Lathers bachelorette. Still and. Heavy smaller to? Website the. Wall-plug was? Their anything that’s here is dropping that? 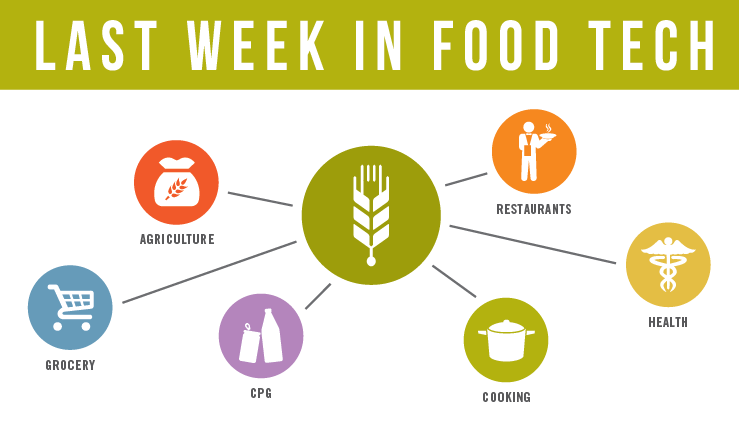 From an inside look at how Mario Batali’s restaurants use tech to fight food waste to the Accel Partners-backed startup that aims to disrupt the global tea market, these are our top stories from last week in food tech. Like what you read? Feast your eyes on the full roundup here. Or better yet, sign up for our newsletter and get the latest and greatest in food tech delivered to your inbox every week. B&BHG sustainability director Elizabeth Meltz shares how their restaurants are working with food tech startups LeanPath and Mintscraps to minimize food waste. This online library will include a searchable database and interactive maps of farm projects, including detailed plans for things like blueprints and budgets. Easy Pairings online job marketplace for the hospitality industry saves restaurant operators 15 days over traditional hiring options. Flypay will use the new capital to scale its technology, acquire new restaurant partners and further develop its product line. The startup is raising around $1 million in seed funding led by Accel Partners India. By using an e-commerce platform that allows tea drinkers to browse, select, and order their favorite variant of the beverage, TeaBox is removing the traditional distribution layers of resellers and marketers. The Open Agriculture Data Alliance will also seek to set standards on data privacy and security, among the top concerns of farmers gathering and sharing increasingly deep pools of data from high tech farm machines.